IlyaM: This position appeared in my game. 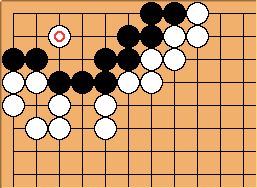 Black has to kill the invading white stone to win the game. No seki.